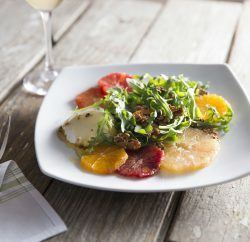 The trend of transparency makes an appearance this spring in Newport Beach Trends. Green metallic shoe with Lucite heel, at Fendi, South Coast Plaza. PVC and leather trench coat, at Valentino, South Coast Plaza. 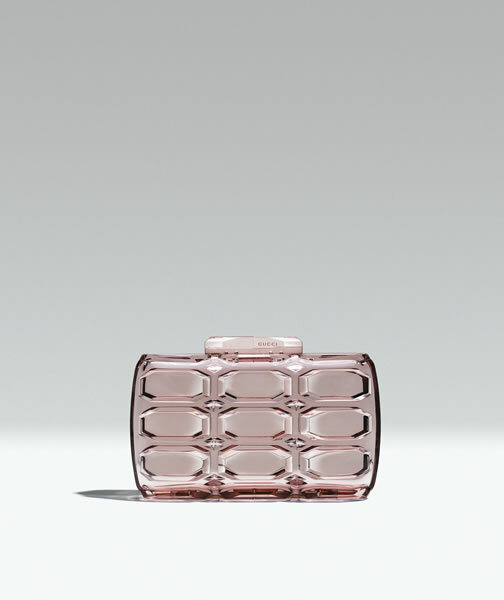 Lucite clutch, at Gucci, South Coast Plaza. 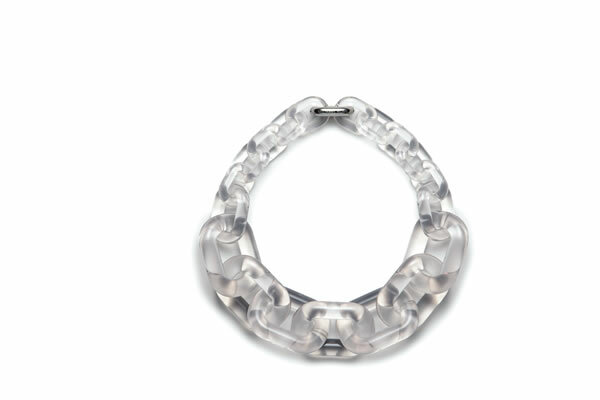 Clear Lucite chain necklace with silver-tone metal, at Michael Kors, South Coast Plaza. Lucite wedge sandal, at Donna Karan New York, South Coast Plaza. 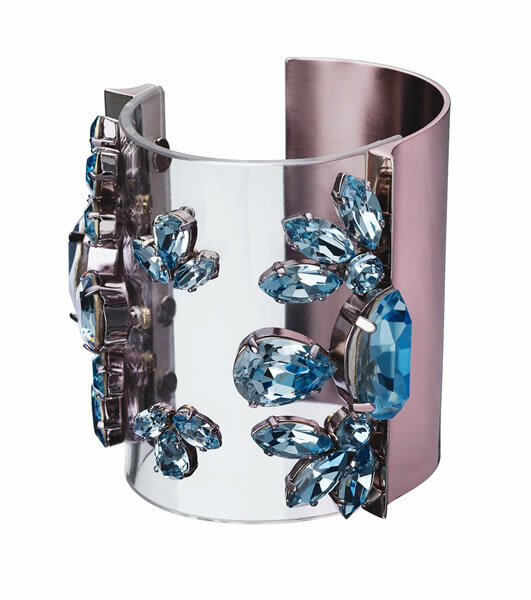 Cuff with Lucite and flower gem embellishments, at Christian Dior, South Coast Plaza. Floor-length islet dress with flowers, at Valentino, South Coast Plaza. Black satin dress with bold red-centered flower, at Prada, South Coast Plaza. Flower-printed shift dress, at Gucci, South Coast Plaza. 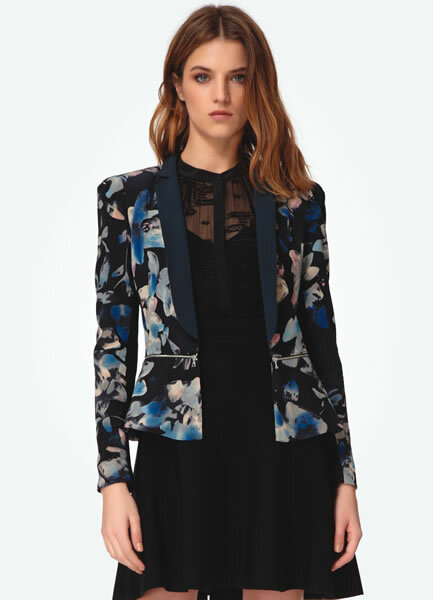 A-line dress with flower-print tuxedo jacket, at Rebecca Taylor, Fashion Island. Silk-cashmere knit top and iridescent satin-duchesse skirt, at Christian Dior, South Coast Plaza.